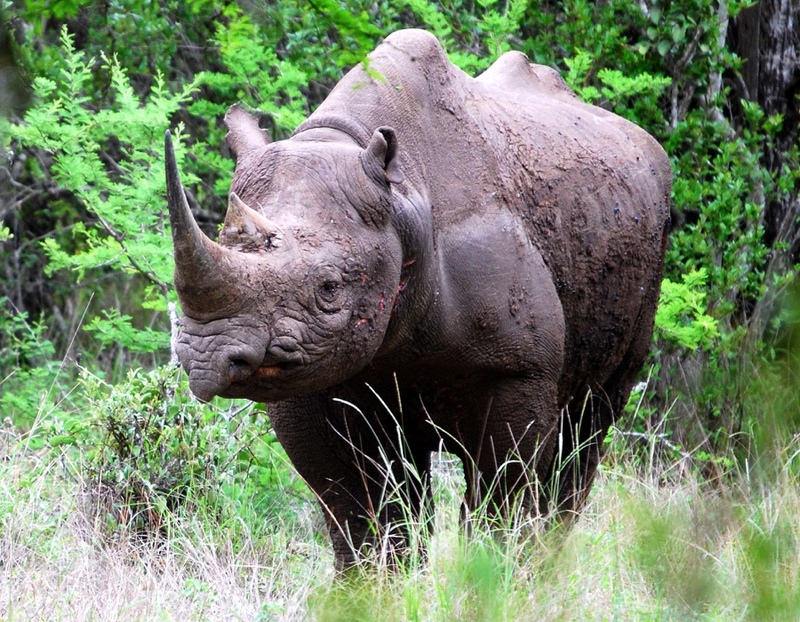 Rhino poaching has increased by 9,300% in South Africa in the past 8 years. 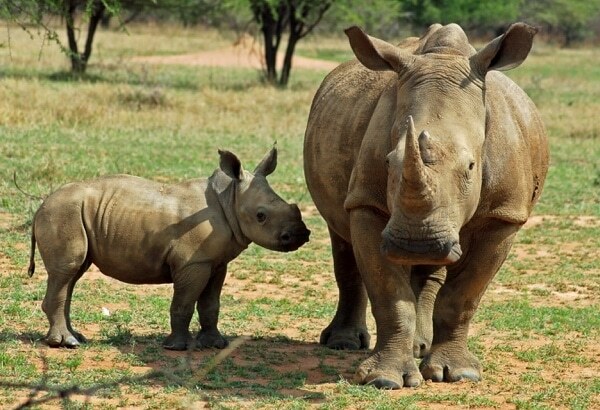 Adopt a Rhino and help WWF to protect their future. 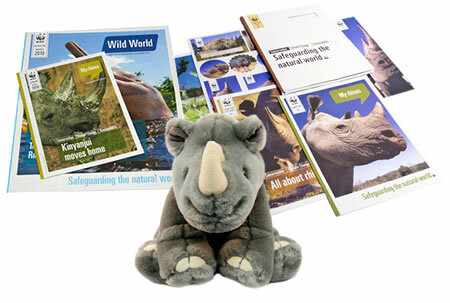 Adopt and receive a cuddly toy Rhino, a fun filled WWF adoption gift pack, plus updates on your animal three times a year. Poachers have slaughtered 96% of Kenya’s rhino population, with less than 500 black rhinos left alive in the area. The rhino is truly a magnificent animal. Black rhinos, in particular, have relentlessly been hunted illegally for their horns and when you combine that with habitat destruction, the population decline has been nothing short of catastrophic. Rhino poaching in Africa is now such a serious crisis that conservation authorities have ceased publicising location details of black rhinos in order to protect them. 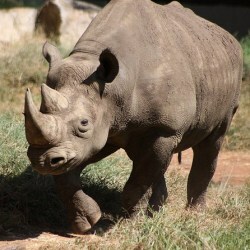 Black rhinos are crucial to the ecosystem. Their extinction would result in drastic changes to their habitat. Both people and wildlife depend on this habitat being healthy so it is important we ensure that the black rhino survive. Your animal adoption will help WWF stop the illegal trade of rhino horn through anti-poaching methods, whilst supporting conservation work and restoring the rhino’s fragmented habitat. 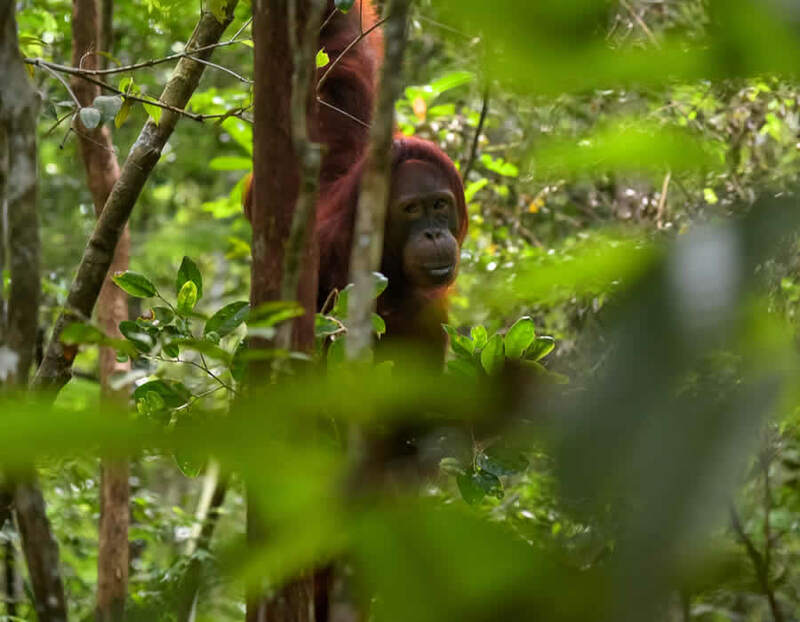 Your donations really can make a difference and help WWF tackle some of the biggest conservation challenges facing our world today. The statistics are chilling. Between 1970 and 1992 96% of all rhinos were poached. On average there are three rhinos killed illegally every day. Perhaps more than any other species the rhino needs protection and it costs money to do that. By adopting a rhino, you will be helping to fund WWF’s anti-poaching efforts, and that is money well spent. 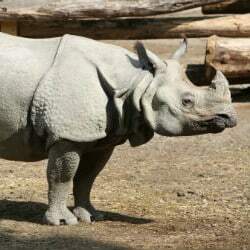 Asian rhinos in particular are suffering from loss of habitat as forest, grassland and marshland are all cleared either because of logging or to make way for human settlements and agriculture. Perhaps more than anything else, it is habitat destruction that poses the greatest threat to the continued survival of the Asian rhino. 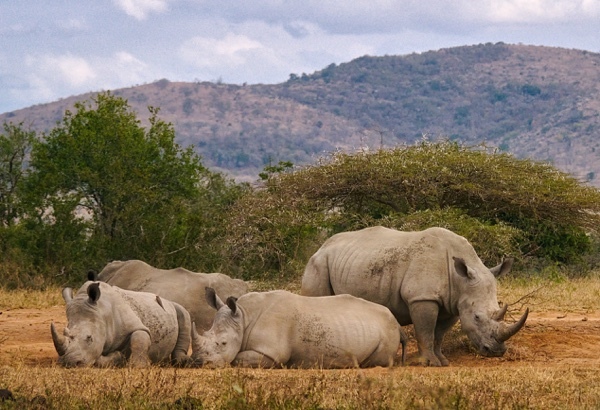 By funding WWF and adopting a rhino, local communities can be educated and taught to better manage their natural resources and live in harmony with the rhino by promoting eco-friendly tourism instead. Bring an end to the trade in illegal wildlife. Unfortunately for the rhino, its horn is seen as a status symbol in Vietnam and is also used as an ingredient in Eastern medicine. This has led to a surge in rhino poaching. Apart from protecting rhinos from poachers another way to approach the problem is tackling demand. This can be achieved by education or letting people know that the rhino horn is made from the same stuff our fingernails are made from and has no magical powers. By adopting a rhino, you will be helping to fund WWF’s efforts in fighting back against the illegal trade in wildlife body parts. Fight back against climate change. By now you probably know that most species that are at risk of extinction are at risk for many of the same reasons. Climate change is one of them. 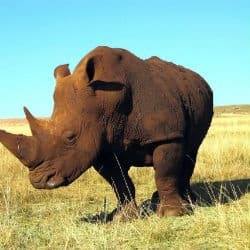 As the Earth’s temperature continues along its inexorable rise, we are going to see more droughts in Africa’s Southern region which will obviously negatively impact its biodiversity which includes the rhino. By adopting a rhino, you will be funding WWF’s efforts in fighting against climate change. It’s not too late to stop catastrophic climate change from happening, so long as we all pitch in. Adopt a Rhino and the recipient gets a beautiful gift pack to let them know just how much you care about them. An optional cuddly toy of your Rhino. WWF's "Wild World" and "My Rhino" with news and updates for your adopted animal. Rhino horns are not made of bone, but of keratin, which is the same material that makes up our hair and fingernails. The horn of the rhino is not actually attached to its skull but is in fact a mass of compacted hair that continues to grow throughout the lifetime of the rhino just like our own hair and nails. A group of rhinos is known as a crash. There are five subspecies of rhinos (The Black Rhino, White Rhino, Indian Rhino, Javan Rhino and Sumatran Rhino). The first two species live in Africa and the remaining three reside in Southern Asia. Of all the subspecies of rhinos, the white rhino is the largest. 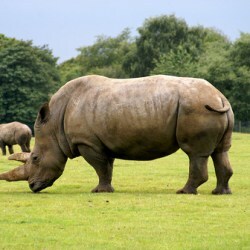 In fact, after the elephant the white rhino is the second largest land mammal on Earth weighing up to 3,500 kilograms. Our team bring your the latest Rhino news from around the globe.